ATI Mach version 2.2 Windows Drivers. Windows 3.1 driver, before running the driver upgrade install program. the LOADER.EXE utility and specify your Windows directory. 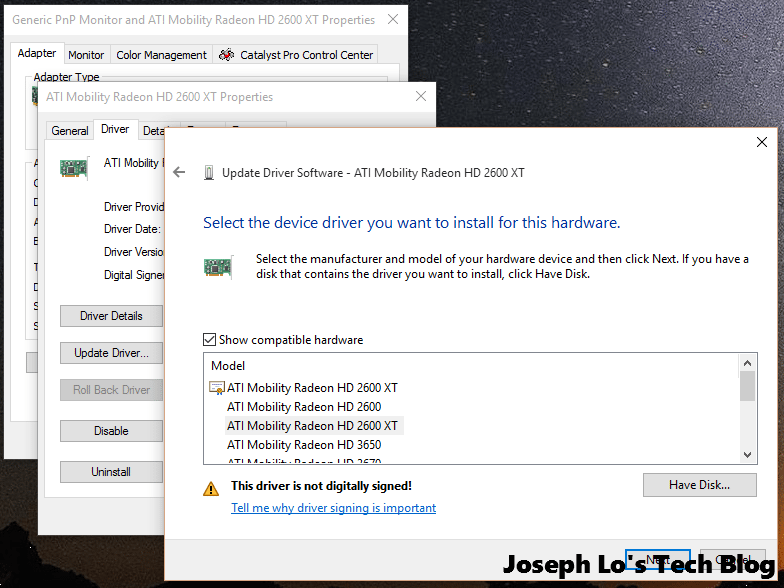 The driver installation will automatically set up the "ATI mach32 Driver".